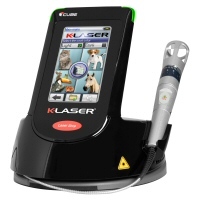 VBS Direct Ltd - Class 4 Therapy Lasers - Innovative solutions for the veterinary professional. 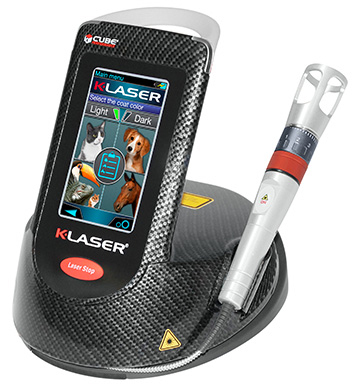 The K-Laser Cube Performance redefines laser therapy by pushing the limits of technology and precision beyond the gold standard. Developed on the solid foundation of the Cube 4, the Performance adds new capabilities and power to the Cube series, delivering fast & fluid navigation and uniform laser profile while remaining remarkably lightweight and easy to use. First and only to combine 4 wavelengths into one laser. Maximizing absorption by the 4 primary light absorbing complexes to stimulate rapid tissue repair is why the Cube 4 was designed. The Cube 4 incorporates up to 20 Watts of power and 4 wavelengths (660nm, 800nm, 905nm, 970nm). Emitted simultaneously or alone, operators can achieve maximum stimulation, eliciting a more rapid healing and repair response than the competition. A leader in power and performance, the Cube 3 bridges the gap between yesterday and today. 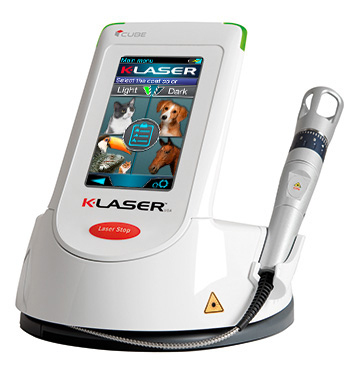 An economical solution ​packed with all the features and technology that make ​K-Laser the leader in Laser Therapy ​for over 10 years. 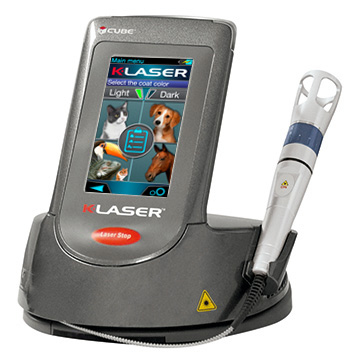 Same world leading software and build quality as our CUBE 3 and CUBE 4 lasers. 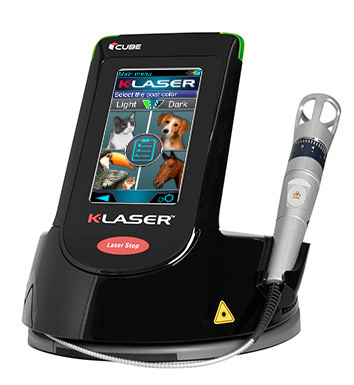 The Cube 2 incorporates up to 10 Watts of power and 2 wavelengths (660nm, 905nm). Emitted simultaneously or alone, operators can achieve excellent stimulation, eliciting rapid healing and repair response.